A good healthcare marketing agency will not only understand the nuances of the healthcare industry, but invest in the time to understand your product or service before starting a campaign. You need to be able to count on your marketing company to take an initiative, add creativity and run with it. This can only be accomplished if the agency is familiar with the market and the details of your product. You’re Wasting Money with a Traditional Ad Agency. We understand the necessity of trade shows and print advertising with association magazines – we should help support the organizations the encourage and support an industry. However, don’t rely on those as the only means to launch or raise awareness of your product or service. You have the ability to create your own channel and build long term relationships with digital marketing. We have worked with healthcare manufacturers and service providers, targeting doctors and patients, improving overall quality of patient care. We have established processes that grow online traffic and conversion, adding to your bottom line and improving your online brand awareness. Our campaigns are delivered with reporting so you can track investment and see the relationships established. 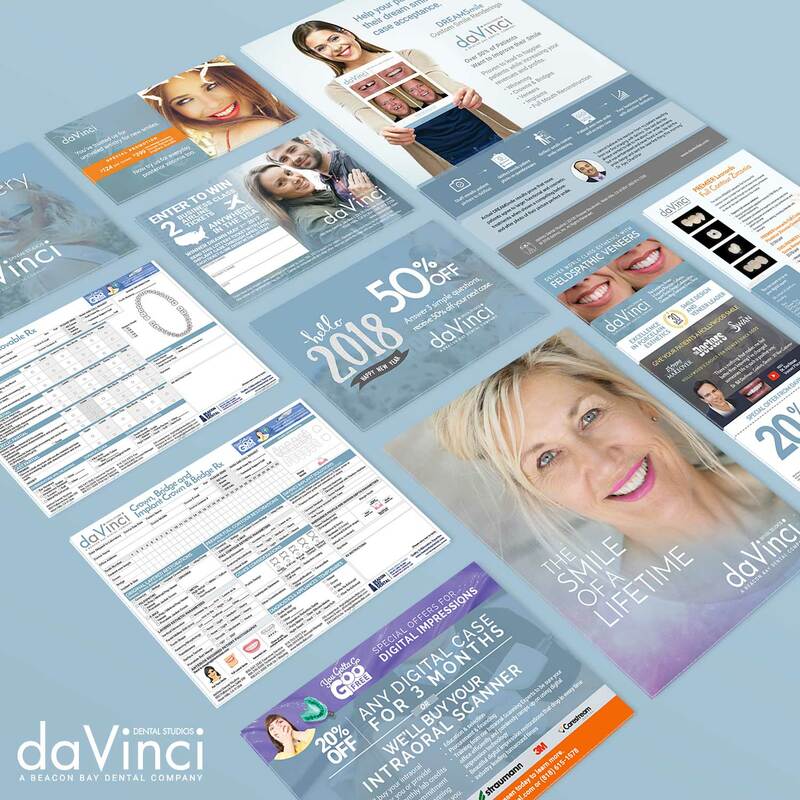 We provide SEO, email marketing, postcard design, content marketing, advertising management and social media services while educating you along the way. Our goal is to work with you and deliver results while teaching you efficient ways to communicate online. 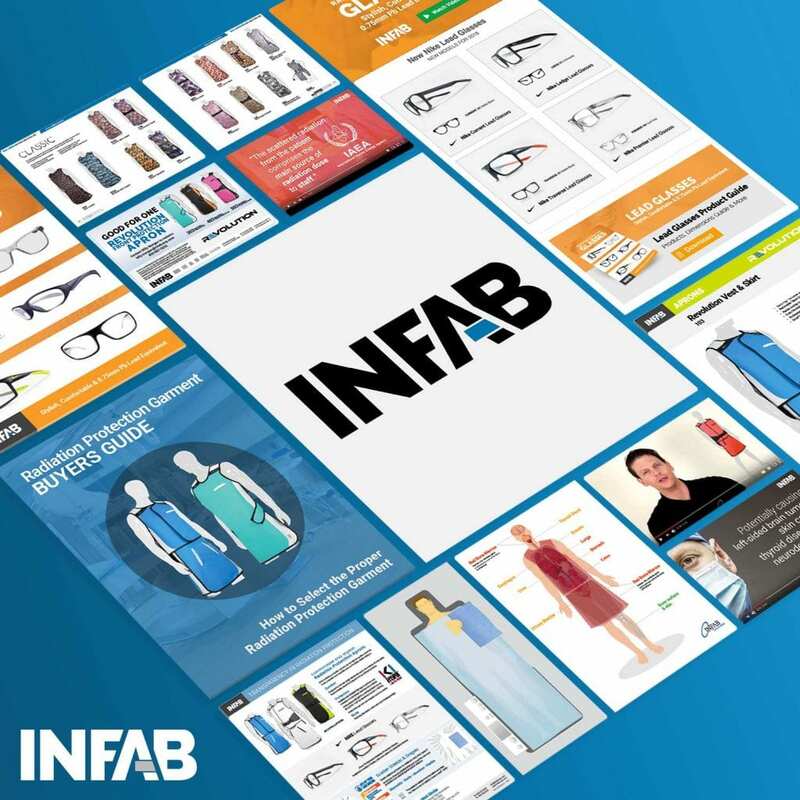 Case Study: INFAB, the leader in radiation safety apparel and barriers for interventional radiologists.